I have a HackRC Storm32 Gimbal and I am considering to go that route. I just want to make mention, before you go ahead, that due to the size of these storm32 gimbals, when they are all mnounted to the standard sized Mavic clone, they are quite noticable big in comparison. Everything still looks and works great, they are just very big gimbals. Thank you very much for clarification.. So with the final build you will go the 135% enlarged route or will you go with the original size? And thank you for providing the STL Files and answering the questions. Can not wait to see your final Build! In the meantime I bought a MavicAir... Incredible little gadget. ... Can not wait to finish up my Mavic build! Thank you very much for your Design... Did you need to extend the legs so the Storm32 gimbal doesn't touch the ground? What are you planning to build?! Mavic Build Diaries / Re: Finaly it works! And didn't expect such a drop in flight time with attached gimbal. I am really surprised about the outcome and also surprised that I didn't see your post till now. I want to thank you for the video and it looks really fairly stable... I would be also really glad if you could provide the STLs for the Gimbal so we can also try it out..
And yes its best if the Mavic is fairly good balanced so it dosent pith forward when holding it in the middle. Thanks again for your video .. Greetings! Do you mind uploading the CAD/STL Files of your scale? Thanks in advance and greetings from Germany! Nice Flight videos... Did you test the range? what TX are you using?! Are you planning to mplement camera and gimbal?! General RC Chitchat / Re: I'm buying a Mavic Air..
What do you think about the Mavic Air so far after flying... I think it makes really good video shots but the main reason I didn't get one was the small wifi Range. And also the weight with camera is really good. What material did you use for the arms and the body? Do you have a video from the GoPro attached to the copter while flying... Really interested to see how it looks like (if its stable enough for cinematic shots) .. Thanks in advance and again great build..
Thats really odd that the copper tape didi't help much at all..
Maybe more layers of copper would help?! General non RC Chitchat / Re: Is this the Mavic 2? Yeah, I also saw the rumors... But the Number 2 on the left arm looks a little bit odd to me... Maybe a well made fake?! But the shape and design loooks really something from DJI .. 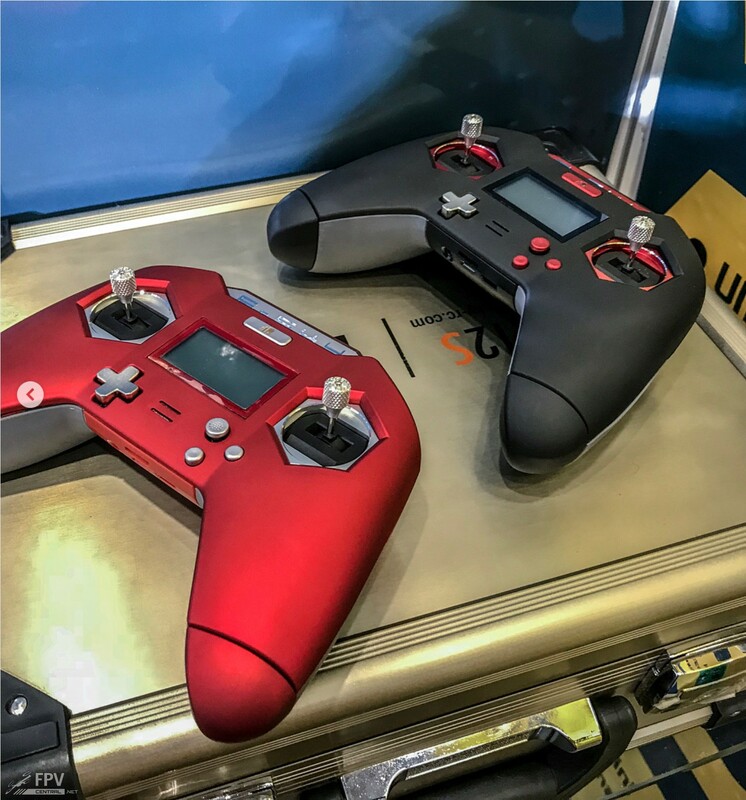 So all of you who are looking for a small TX: FrSky released their FrSky Taranis X-LITE TX. 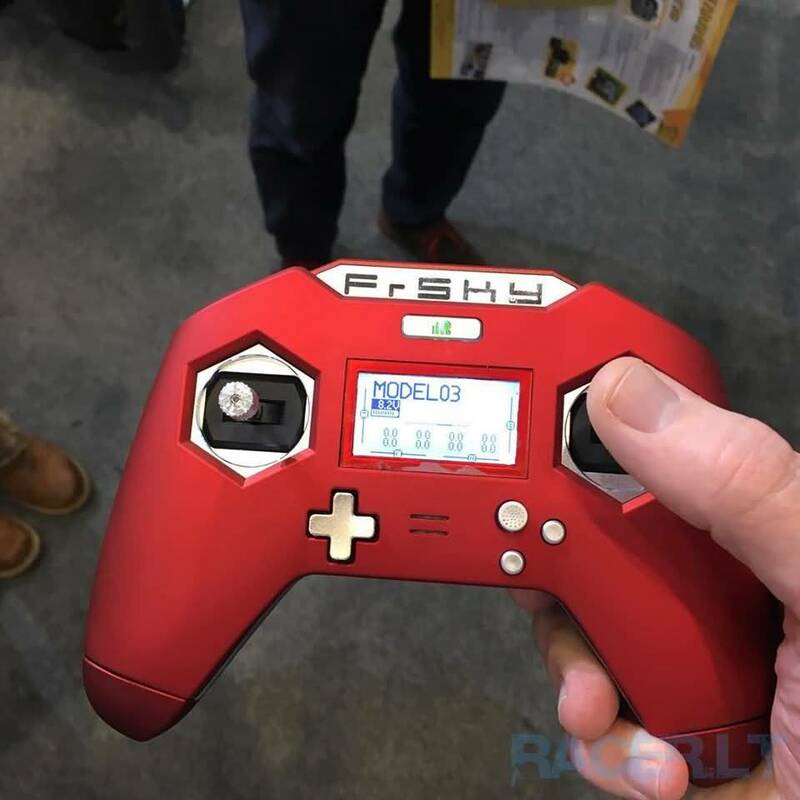 It looks similar to an Xbox One Controller and it is really small compared to the clunky RC Remotes which are looking like devices from the 80s. IO think that TX will be the best companion for the self build Mavics. And I think I will buy one becauso I don't want to carry my Taranis Plus every time with me when traveling. Here the link to banggood. but it's still not available for order.